Are you stuck in a job or relationship that is going nowhere? Having trouble meeting weight loss or life goals? Or are you simply feeling lost in life. 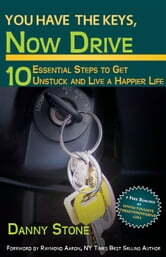 You Have the Keys, Now Drive an interactive self-help book by author Danny Stone can help you take control of your life. This is a different type of self help book, it takes readers on a journey of self-discovery by providing real tools that may be completed at the end of each chapter. The tools, stories and tips in the book have been developed from Danny’s many years of research and coaching, and have helped hundreds of people transform their lives. Readers will discover where they want more happiness or success, change their perspective which help them take action, and find ways to live their values, passions, and purpose. 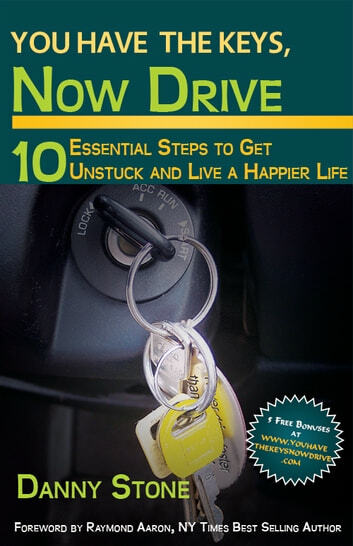 Too many people are living an unhappy life, or they are feeling stuck or trapped, You Have the Keys, Now Drive will give them the boost they need to begin to change to their life.